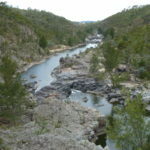 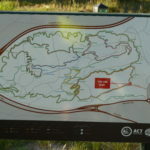 The ACT boasts some of the best mountain bike trails in Australia. 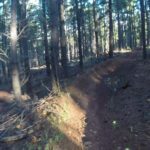 Canberra mountain bike trails are extremely well maintain with thousands of hours of effort going into every mountain bike park. 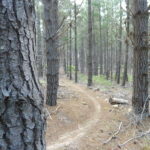 All of the MTB parks in the ACT have at least 20+ km of trails to explore. 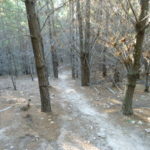 I highly recommend getting yourself to Canberra to experience the superb mountain bike tracks that the ACT has to offer. 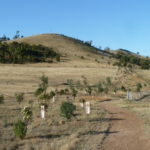 Distance: 20 – 28km return. 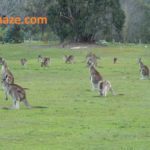 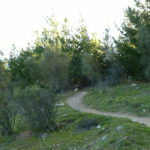 Mountain bike, MTB, bicycle, ride, trail, track, bush, ACT, Canberra, Mountain biking, Mountain bike trails ACT, mountain bike trails Canberra. 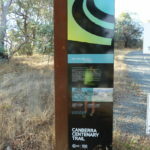 Canberra mountain bike tails, ACT mountain bike trails, Canberra Centenary Trail.